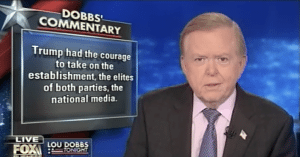 Lou Dobbs describes the current campaign as the dirtiest in memory and his memory goes back all the way to 1976. 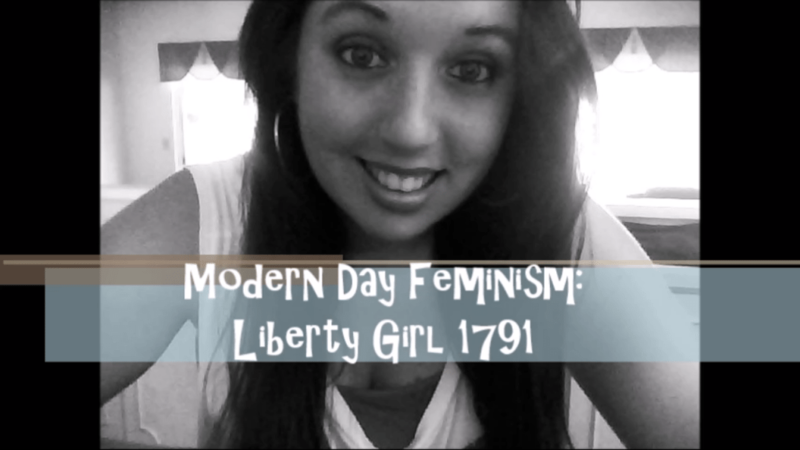 That was the year a misguided public voted Jimmy Carter into office. He represented a leader whose primary “qualification” was his “pure heart,” although he was an early member of the globalist Trilateral Commission. 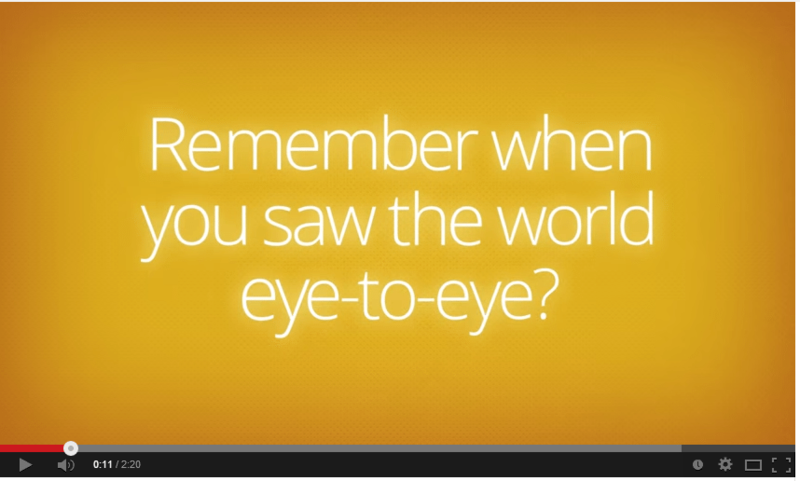 It was a well kept secret and they were virtually unknown. It’s difficult to describe Jimmy Carter by using the “L” word, better just to call him a president. 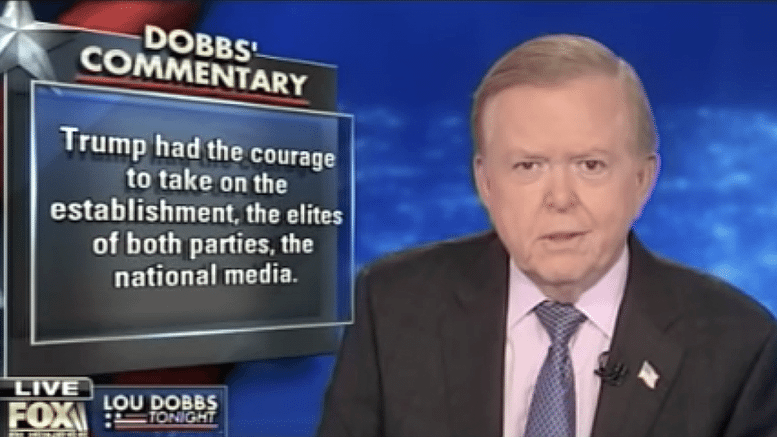 Against the backdrop of that election, Dobbs points out that more goes into the election of a president than reason and good sense in the support of our national interest. Now with 26 days remaining until the election Dobbs describes the unusual clarity about the candidates in this election, more so than in any other contest he recalls.